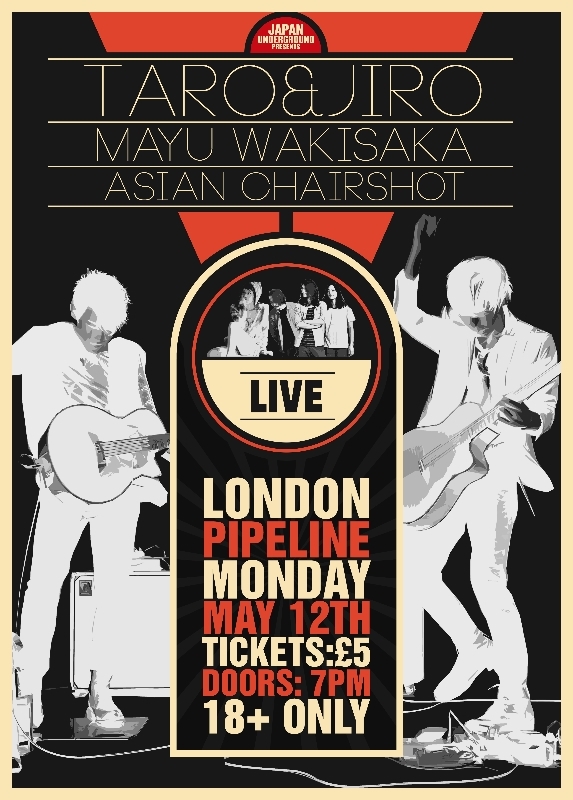 Three award winning artists from Asia will perform a very special showcase set in London for the first time on Monday 12 May 2014. 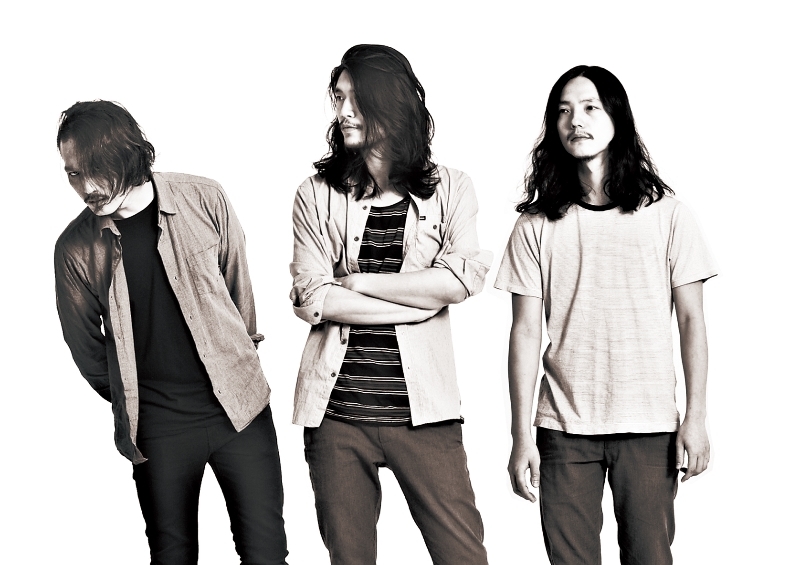 Coming in all the way from Korea is indie rockers Asian Chairshot, produced by Smashing Pumpkins guitarist Jeff Schroeder, and nominated for Best Rock Album and Best Rock Song at the 2014 Korean Music Awards. 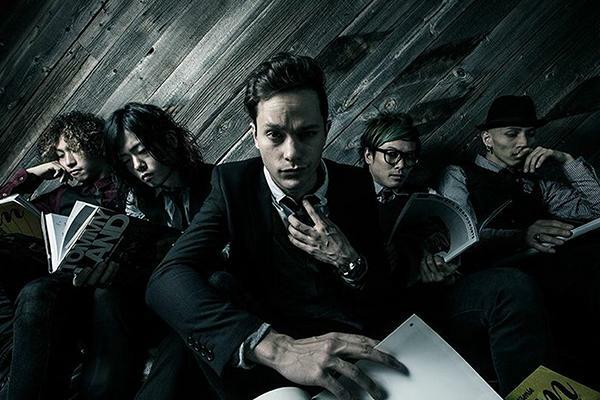 They’ll be joined by guitar slap heroes TarO&JirO, winners of the Japanese leg of Emergenza, the world’s largest battle of the bands competition. And last, but by no means least, is the award winning singer-songwriter Mayu Wakisaka, fresh from playing this year’s SXSW and The Great Escape Festival. All that, plus authentic Japanese street food, beer, and JAPAN UNDERGROUND’s resident DJ spinning rock, punk and indie tunes from the east all night. 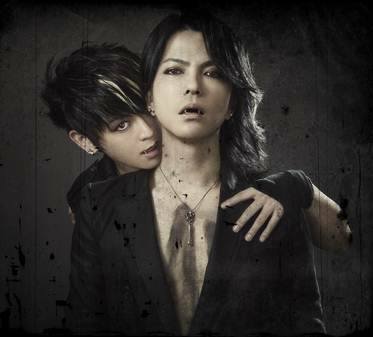 Fans of MIYAVI, eat your hearts out. 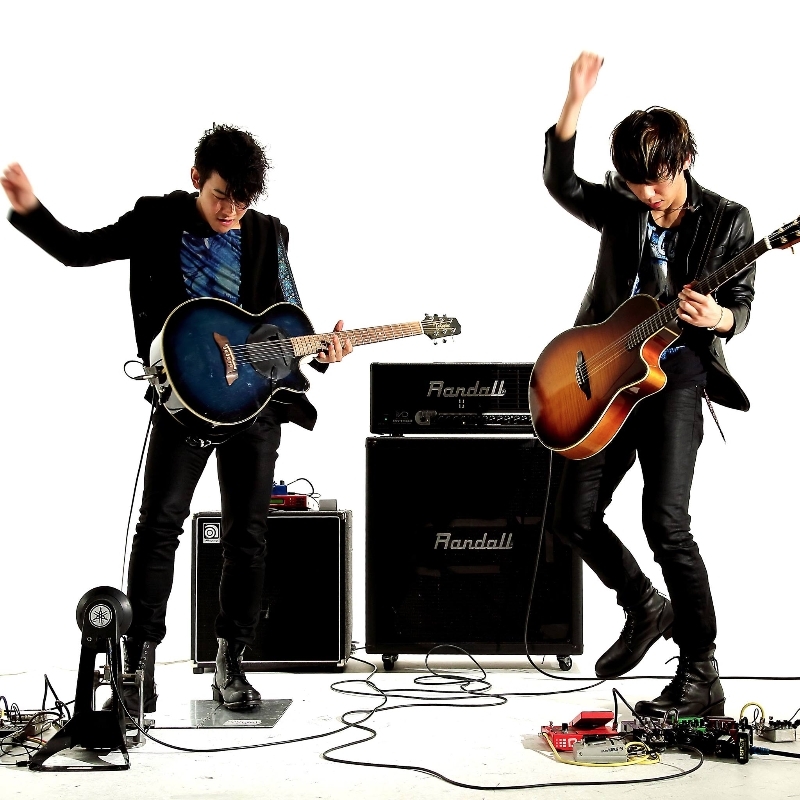 TarO&JirO slap guitars to the power of two! They’ve shared stages with guitar legends such as Scorpions (Rock Oz’Arènes) and Steve Vai, Joe Satriani and Steve Morse at the Guitare en Scene in 2012, just to name a few. In 2013 they entered Emergenza, the world’s largest battle-of-the-bands competition and won the 1st place in the Japanese division with their energetic and contagious performance. Soon after they headed to Germany to compete in the Emergenza World Final and although they didn’t win, they still landed 2nd place for best guitarists. 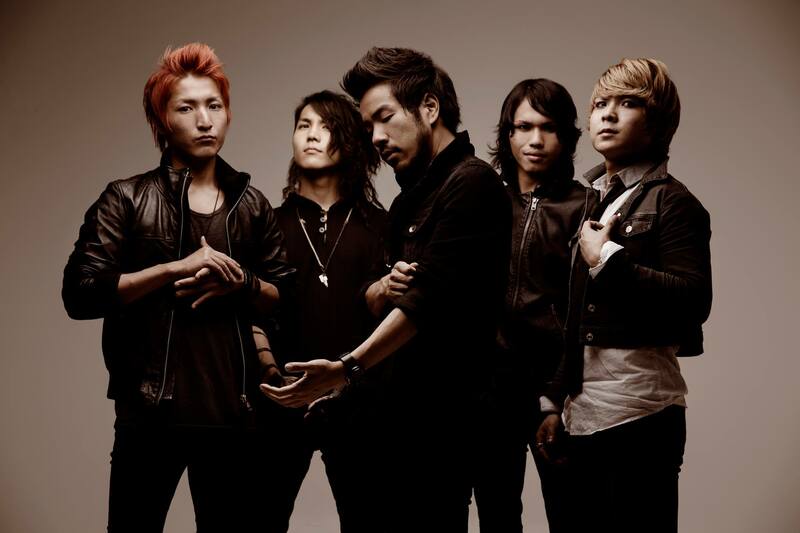 Upon their return home they were immediately signed to TEICHIKU Records and dropped their first album Brothers Fight at the end of 2013. Catch them live in an intimate venue before they explode! Mayu Wakisaka is an an award winning singer-songwriter and her songs have been preloaded on Sony’s mp3 player “Walkman”. A native of Japan’s entertainment city, Osaka, Mayu, quit law school and moved to Los Angeles to pursue her music career. Her style is a warm mix of folk, pops and jazz with unique and well-written English lyrics. She is the winner of International Acoustic Music Award (Open Category) and also a finalist of “UK songwriting contest” “Australian Songwriting Contest” and “Great American Song Contest”. She has upcoming release of “Halfway to You”, a compilation album of her previous EPs in Japan, South Korea, and Singapore. In 2014, she has several international shows including SXSW in USA and the Great Escape in UK. 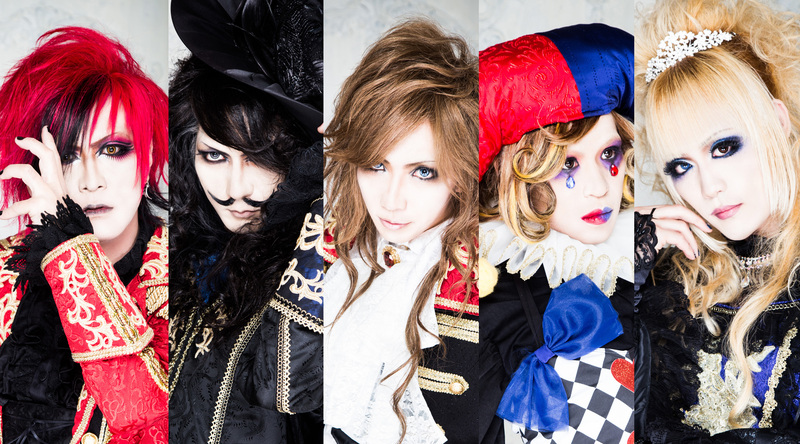 release of their first full album’s second press! SANA on Tour of Europe for the first time! 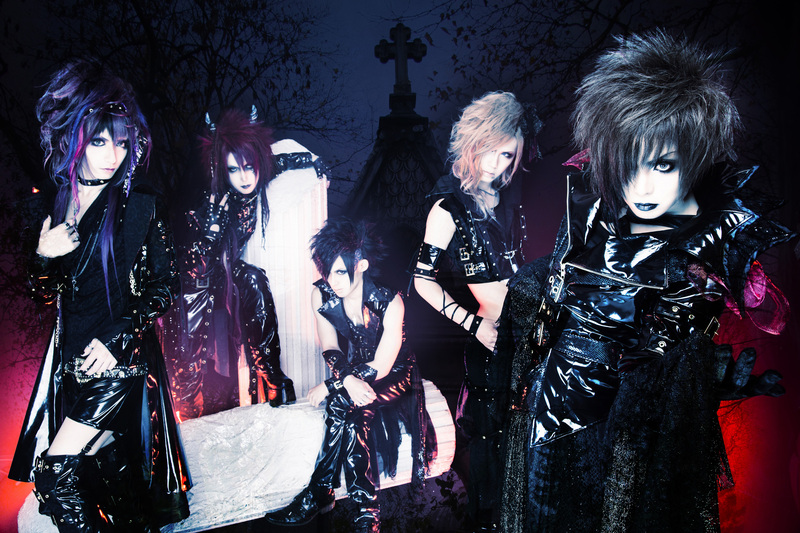 From 28th march of 2014, SANA – guitarist of popular in 2000s, but disbanded japanese visual kei band MASK, and current guitarist of Kain, will go to his first solo tour in Europe! European fans of Japanese music already met him last year, during EU tour of famous Japanese singer Satsuki, when SANA played with him as a support-guitarist. Since released in 2006 solo-album “Hitoribochi” in Japan, SANA dreamed to release his songs and music worldwide, and now his dream come true! Promoting European editions of new single “ism” SANA will visit 8 countries and 16 cities during “Synesthesia” tour. Head over to Donnington Park this year for DOWNLOAD FESTIVAL! Tickets are available now for weekend and day passes! Thank you for your continued support of Synk;yet. We have an important announcement to share with all of you. 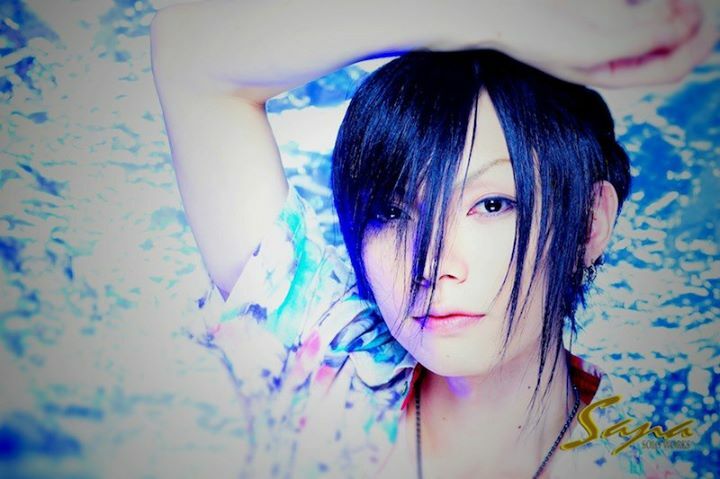 Bassist Shiori has been on break from live activities since January of this year to undergo treatment for nodular sclerosing Hodgkin’s lymphoma, but as a result of his medical exam on March 28, it has been determined that he should fully recover by April 25. Thus, he will resume live activities with the band as of May 4. 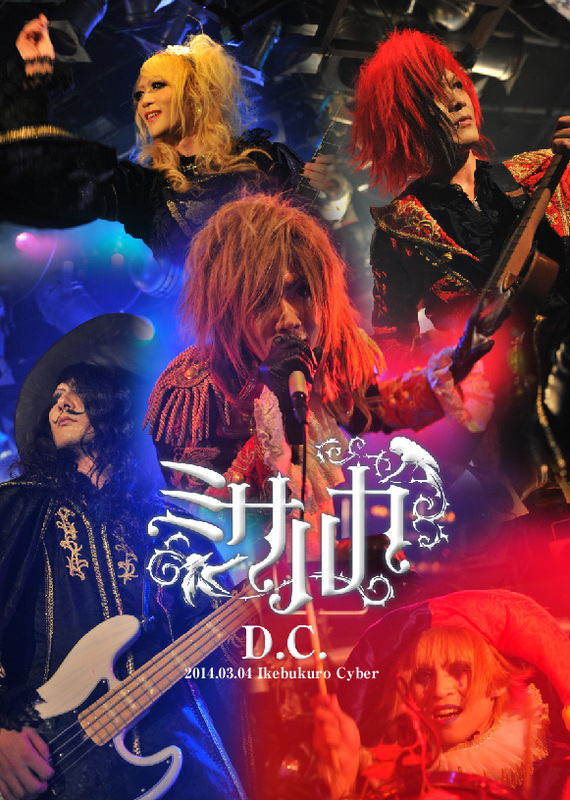 A free oneman live commemorating Synk;yet’s return and the release of their MV collection, [dimension of vision], will be held at Ikebukuro Cyber on May 12. We apologize for keeping our fans waiting for so long and thank you for your continuing support of Synk;yet. The members of Synk;yet / Starwave Records, Inc.
“I apologize for the trouble and worry that I’ve caused to all who have continued to support me throughout my break. I wish I could report that I’ve completely healed, but due to the nature of Hodgkin’s lymphoma – that is, cancer – I can’t say I’m over it completely. I will undergo regular follow-up exams for five years following the end of my treatment to watch for signs of relapse. I’ll begin radiation therapy starting on April 2 for as many as 18 treatments, and then I will return to the stage. Please wait for me just a bit longer”.